Aussie Natural > Blog > Can a Lack of Hydration Cause Decreased Brain Function? By now, hopefully, we all know how important it is to drink plenty of water for beneficial health. Most doctors recommend drinking at least eight cups of water every day. For this reason, it is a good idea to carry 350ml bottled water with you when you leave home. However, what you may not know is that a lack of hydration can have a negative impact on cognitive function. 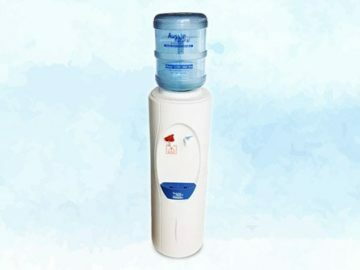 A recent study carried out by Dr. Caroline Edmonds found that dehydration has a negative impact on cognitive function. This study found that even a low level of dehydration could have a detrimental effect. The study had 34 subjects; they were asked not to drink water overnight and then they were tested. The tests carried out were cognitive assessments comprised of neuropsychological tests that are known as CANTAB. The results showed that when participants were given a glass of water immediately before the test they had an increased reaction time of around 14%. 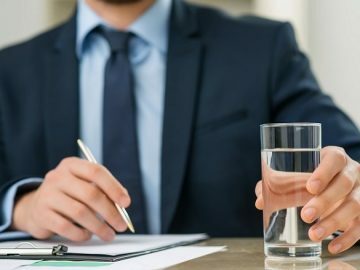 Another study found that visual information processing improved when the participants drank water, but this only occurred in subjects that classified themselves as thirsty before they drank. This research is very interesting for a number of different reasons. Firstly, it shows us how important it is to stay hydrated throughout the day for maximum cognitive function. Secondly, it proves that drinking some water prior to commencing a challenging mental task will significantly improve performance. This has massive ramifications for those of us in the workplace with mentally challenging jobs, and students that need to concentrate for lectures and examinations. For this reason, it is a great idea to always have a 350ml bottled water on hand to sip from throughout the day. Staying hydrated can be a challenge at the best of times, and many of us forget to drink regularly. This can be exacerbated in summer when more water is required to achieve adequate hydration. If you feel thirsty, then you’re already dehydrated to a mild degree. As we have seen in this recent study, even a mild amount of dehydration will have a significant impact on cognitive function. However, staying hydrated doesn’t have to be a chore, if you find water boring why not spice things up a bit? Try taking 350ml bottled spring water, drink half the bottle and then top it up with fruit juice for an effective on the go isotonic drink. 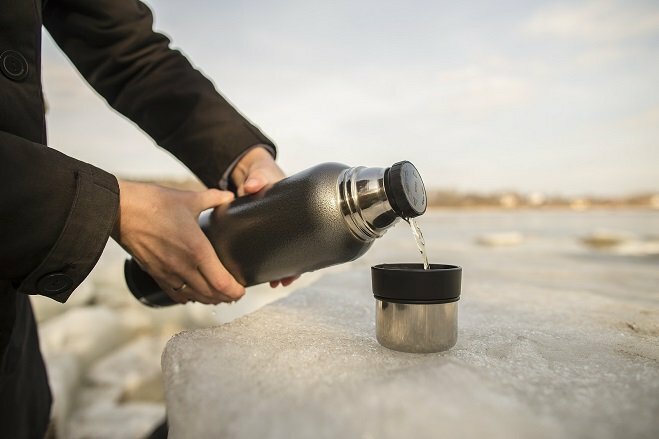 Another solution is to make an ice tea at home with filtered water and then decant it into a metal flask that should stay cool for hours. 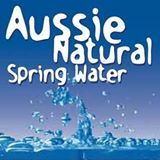 If you would like to know more about staying hydrated, contact us here at Aussie Natural Spring Water. 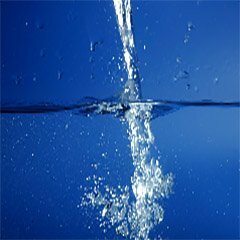 We have a wealth of experience and a wide variety of products for sale, such as water filtration systems, water coolers, and bottled spring water. 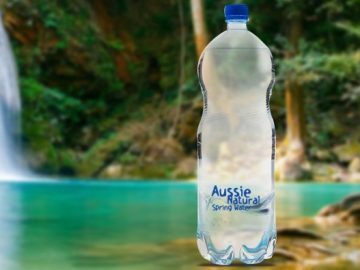 We have 10L, 1.5L, 600ml and 350ml bottled water sourced from local springs available, and we can deliver to your business or home.